Perfectly situated in the heart of Petitenget, a few minutesâ�� walk from the famous street of restaurants and bars, this villa still retains a charm and absolute tranquility. 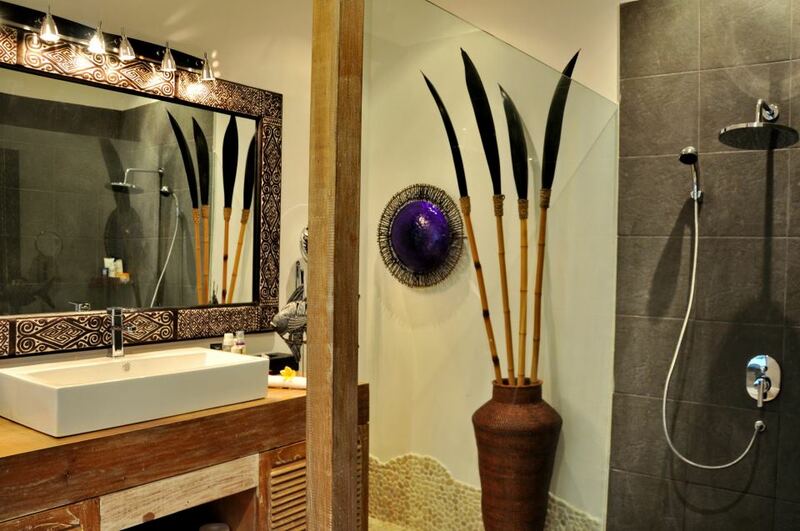 You can also count on his style both modern and exotic to let yourself enjoy the beauty of local life. 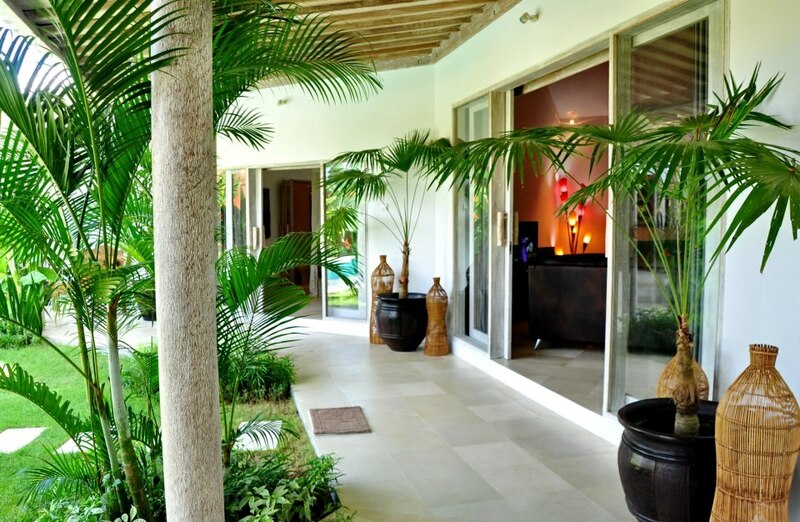 This magnificent property is fully equipped, composed of 3 bedrooms, 3 bathrooms and 3 dressing rooms. 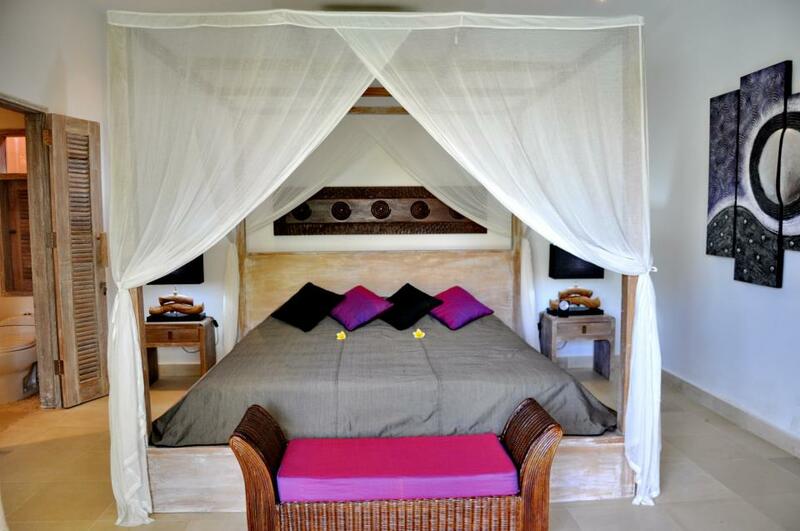 Feel the comfort of your sleep in this Bali villa. 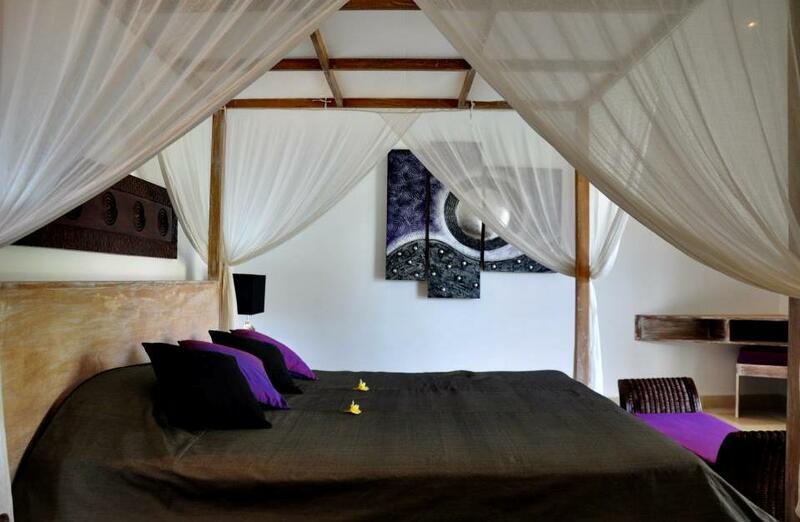 Each room fits with well selected bedding amenities and provides sufficient lightings. Bedside lamps and wooden bench with cozy cushion are available for extra convenience in the room. TV set with international channels and DVD player is set in the living area. 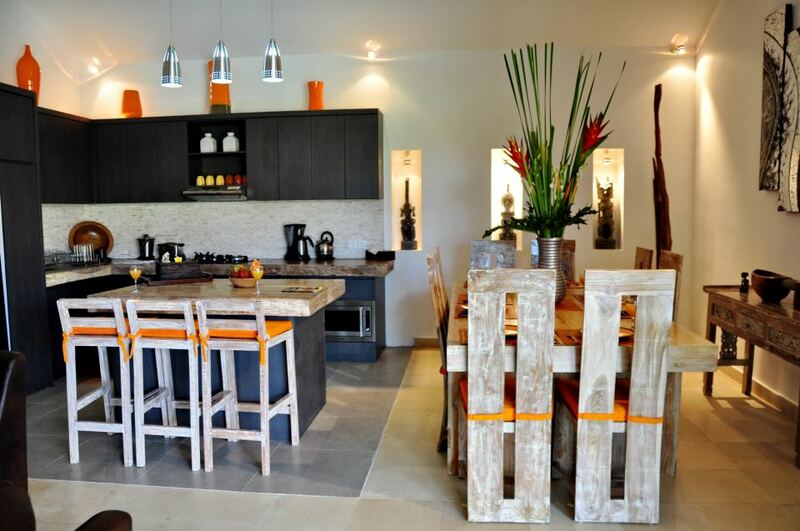 Modern kitchen is displayed side by side to dining area with fine dining set for 6 sits. 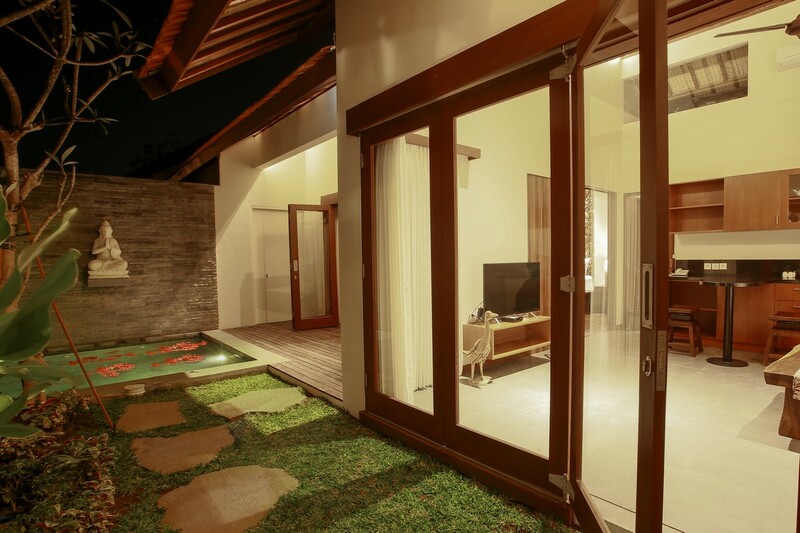 The living area is designed as a semi open and close style with glass folded doors. Spend the time outdoor to relax on sun decks under the umbrellas or just chill out with drinks in outdoor table bar. 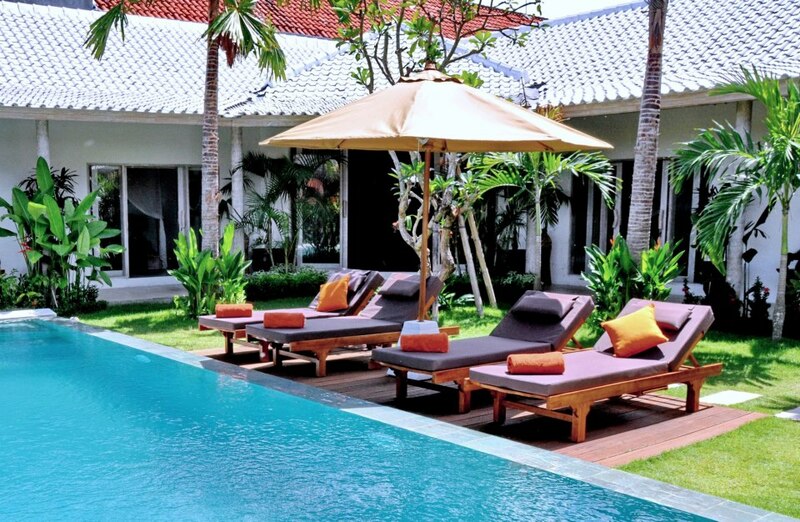 A 10 X 4 private swimming pool awaits you to enjoy the holiday in the villa. 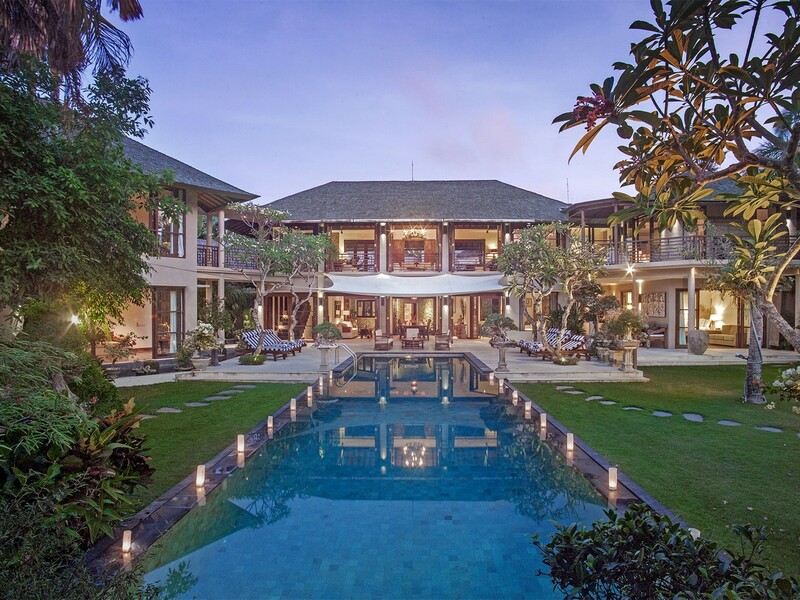 The ambience throughout the property will be your dream rental in Bali. It will be pleasure for the villa staff to offer you services for daily cleaning, doing grocery and preparing breakfast. 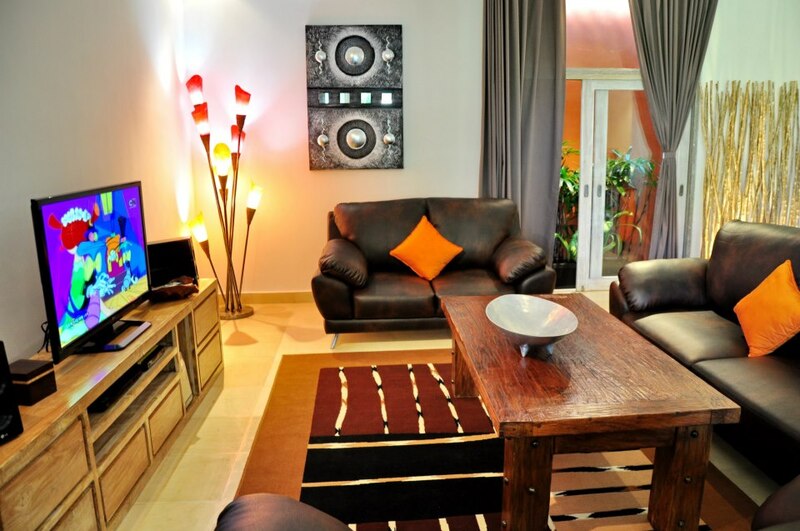 Benefit the tranquility of this haven with facilities of home entertainment, TV cable and unlimited internet access. 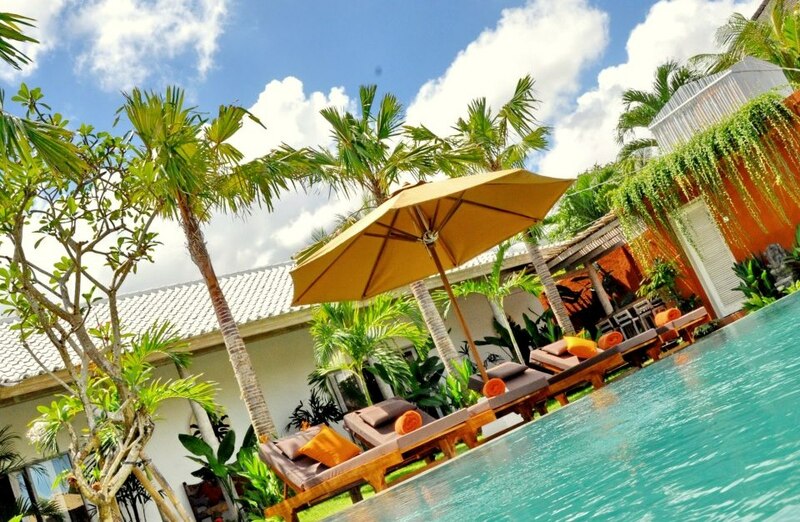 Villa Budha I is a perfect selection for adventure in Bali. the staff is excellent and very helpfull. 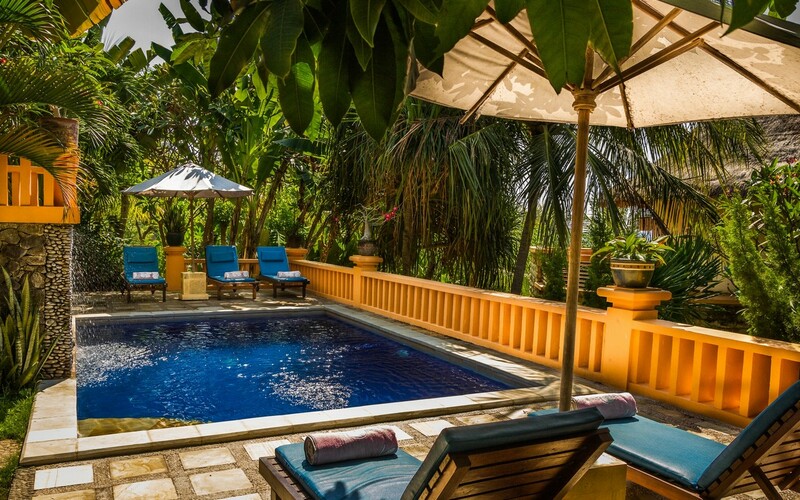 the villa is beautiful, the sun appear in the garden and the pool only during the morning . perfect decoration, cleanliness, and pool. very friendly and lovely staff. Bali Je T aime is super ............ Bali Je T aime is a great agency and responded all of our requests in timely manner. The team was reactive, it s been 3 times that I rented from them and never disappointed. villas are the same as on the website. Thank you for everything and see you next year. 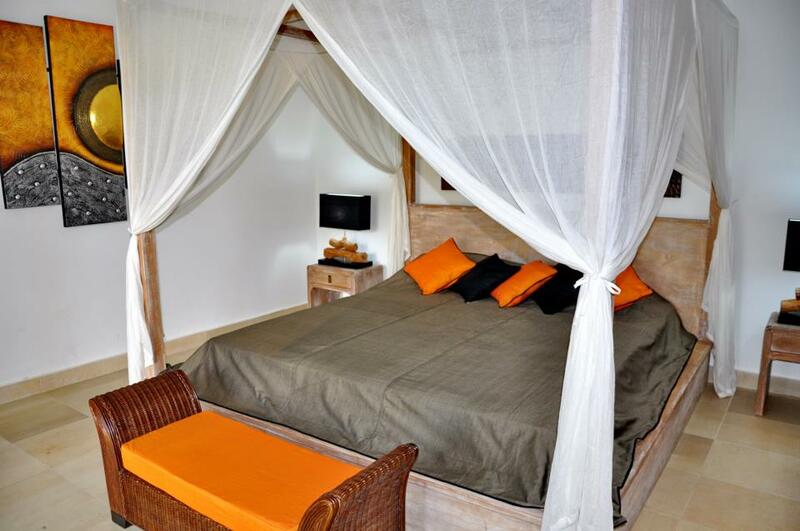 The mixture of tropical and modern style of the villa is superb. The location is perfect, close to everything ! Staffs are competent and nice. We will come back. We spent a great holiday in Villa Budha. This was a great villa facing the pool which allowed us to enjoy the sun all the time. 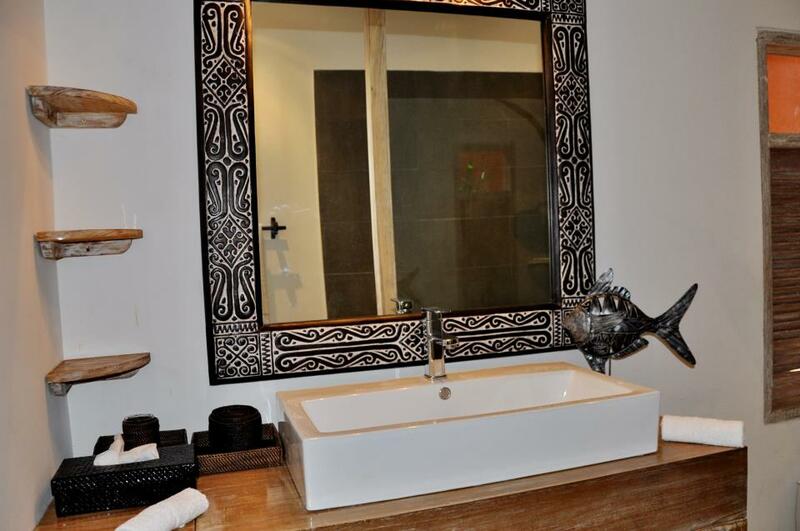 The villa was tastefully decorated and the staff was helpful during our stay.